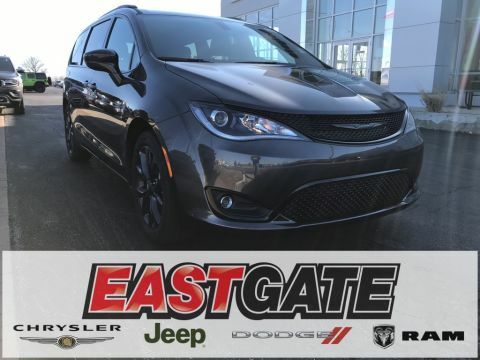 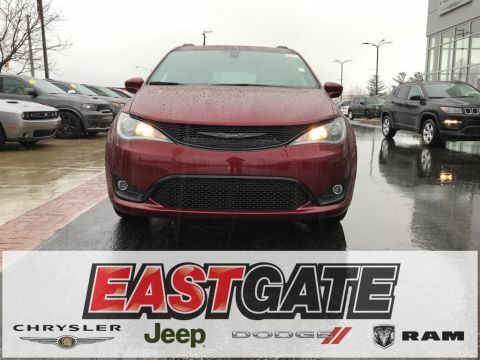 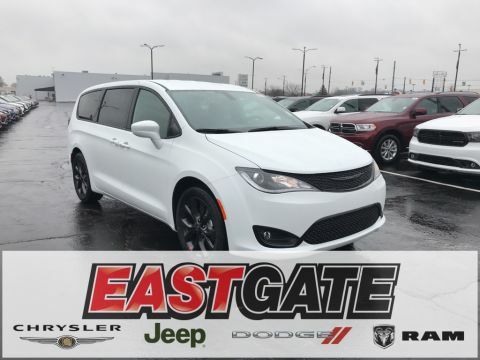 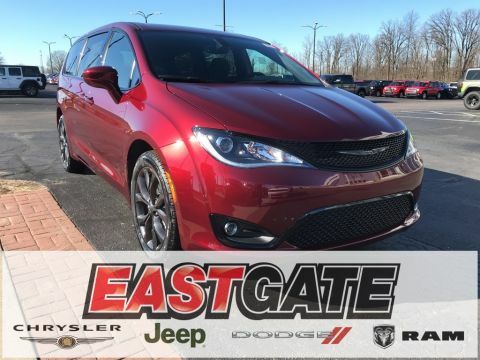 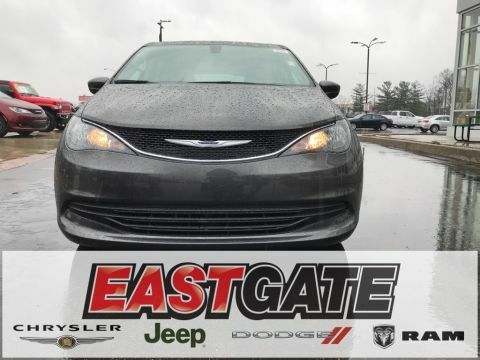 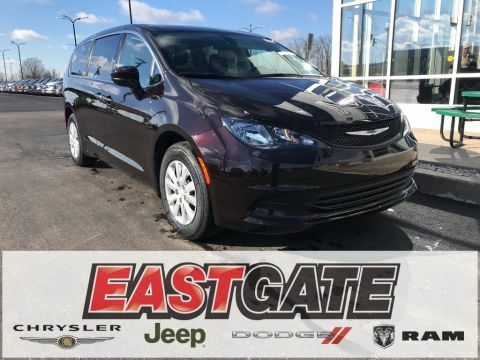 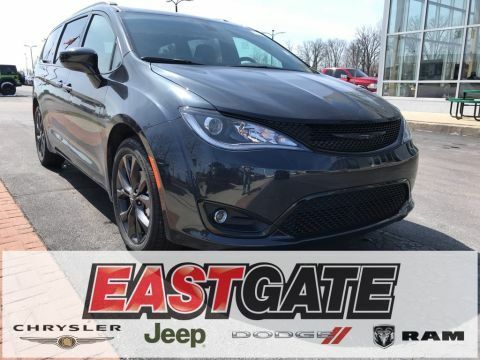 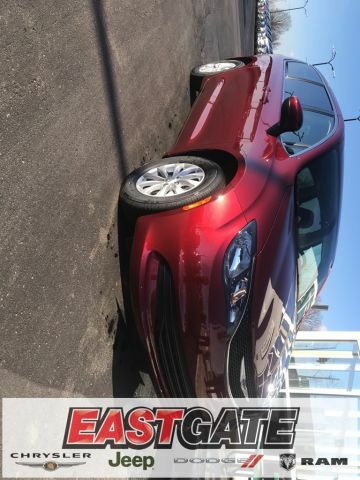 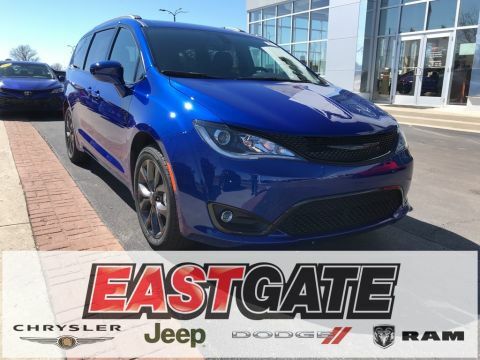 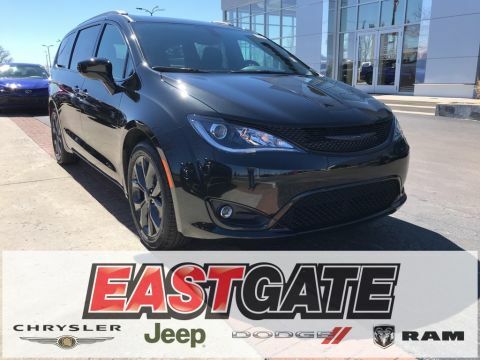 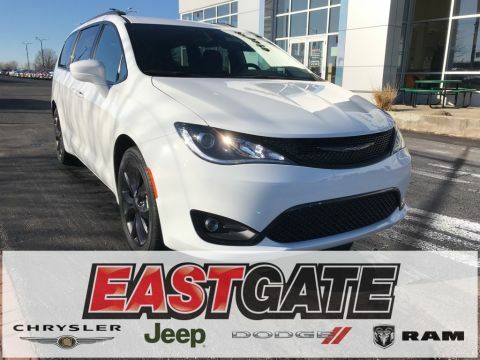 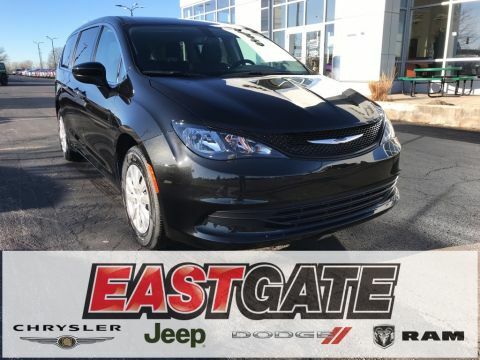 Whether you’re looking for the family-friendly Chrysler Pacifica or the classy Chrysler 300, Eastgate Chrysler Jeep Dodge Ram has a wide variety of each Chrysler model for you to choose from. 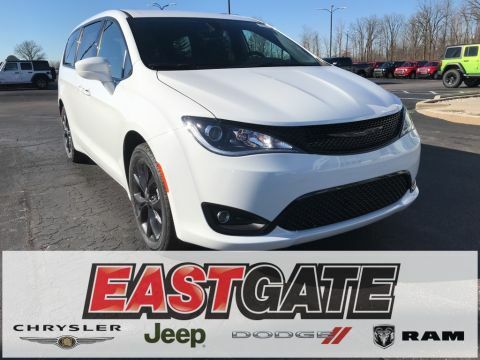 Browse by model, price, and even color to simplify your search and find exactly what you’re looking for. 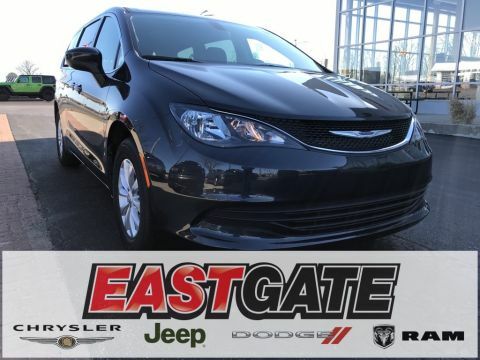 Can’t find the right fit? 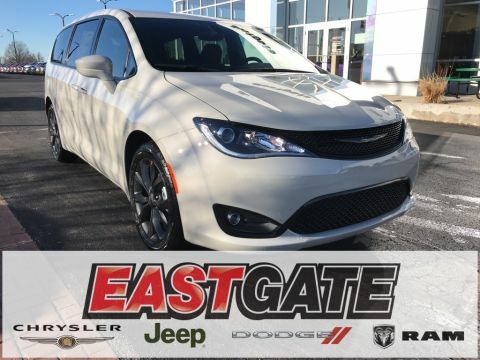 Contact one of our many auto experts and they will be more than happy to help. 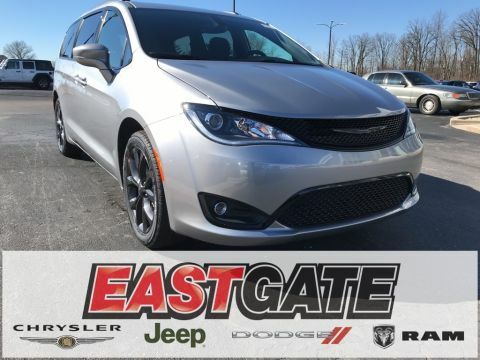 Still need to narrow down your search? 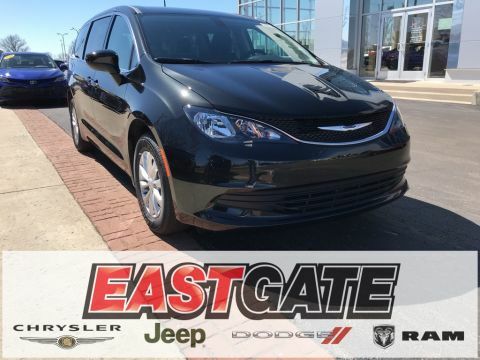 Schedule a test drive with Eastgate and we will bring the full experience to a convenient location of your choice! 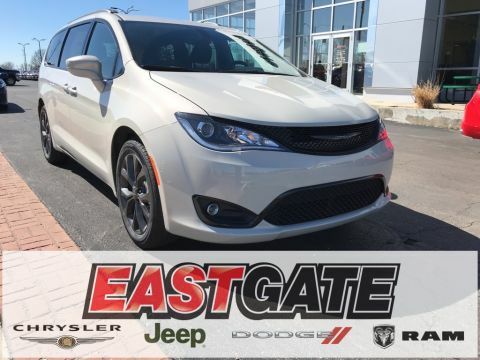 After one of our sales experts gives you a quick rundown of the vehicle, you will be left to experience the car at your own pace and without a salesman in the passenger seat. 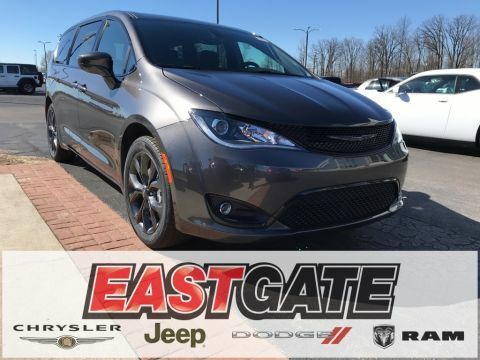 Once you’re confident in your Chrysler selection, you can kick start the car buying process by applying for financing and valuing your potential trade-in. 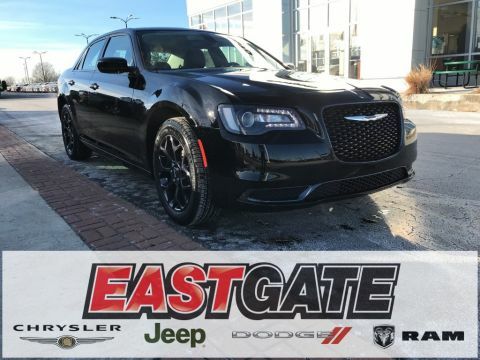 However you want to purchase your next Chrysler in Indianapolis, IN, Eastgate CJDR makes it eazy!